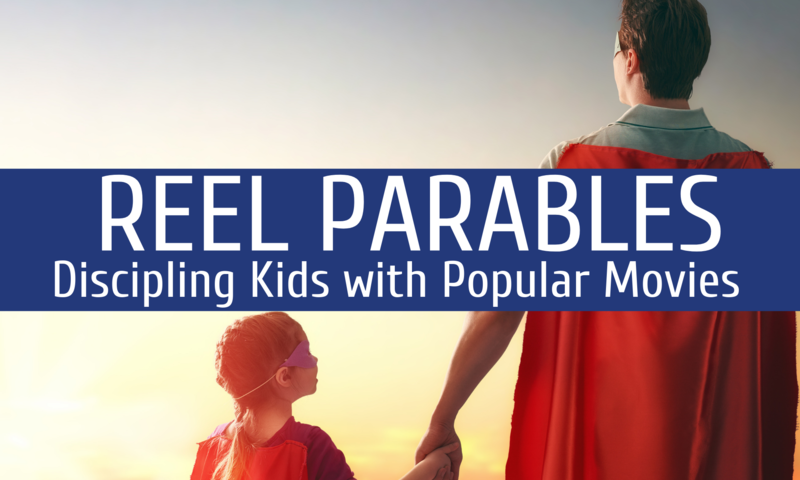 Welcome to the first annual Reel Parables Movie Awards! With Award Season in full swing, we wanted to throw our proverbial “hat into the ring” and give our own awards for the best Reel Parables from 2015. These movies – and these awards – are greatly influenced by my How to See God’s Story in Movies series. Be sure to check it out to learn how I do what I do. As a build up to one of my guiltiest pleasures, the Oscars, we will announce one Reel Parable Movie Award a day.